Written by Guest Blogger, Kevin Connor. 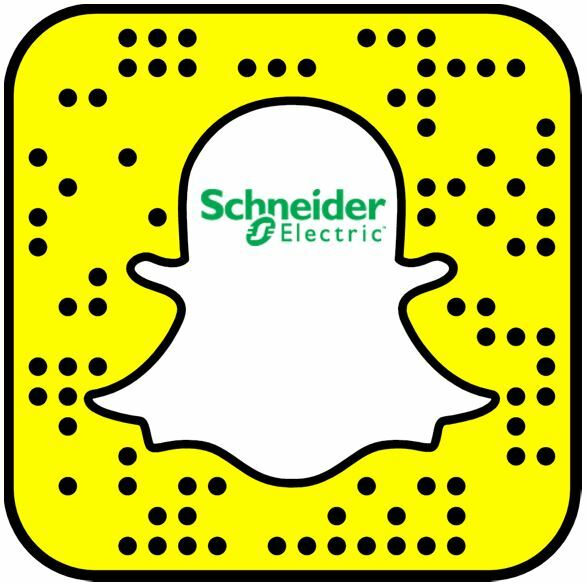 I don’t remember every detail of why I joined Schneider Electric in 2015. There were many reasons to join a global company right out of college – job stability, growth opportunities, and the ability to work in a variety of job functions early on. But, one bullet point that stood out was the opportunity to have a role in the energy revolution. With energy consumption rising by 50% and a need to cut CO2 emissions in half, we need to be 3 times more efficient. This is how Schneider posited the challenge to me. It is a simple way to view a complex problem that is being dubbed a revolution (for good reason). Personally, I have a long history with sustainability. I focused on environmental studies in high school. I then viewed the challenge from an engineering perspective in college. This led me to believe it is possible to mix a successful career and a conscious mind about the environment. I don’t have to solve the problem, but I do have to be part of the solution. Since being hired, I went through months of product training, managed commercial projects, and am now working as a residential sales engineer for the Chicago market. 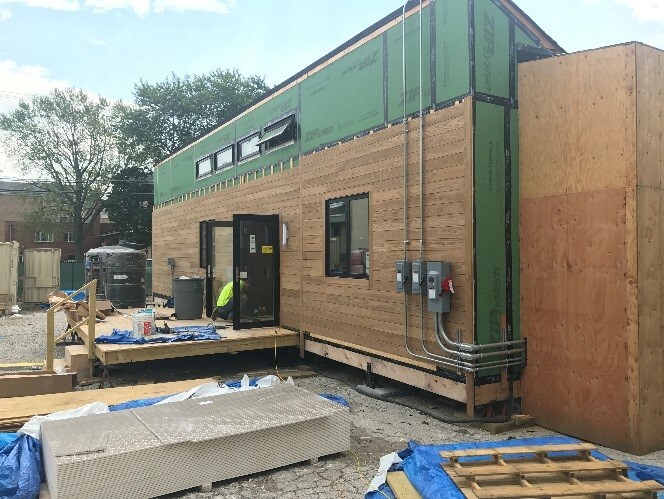 My current role has given me many opportunities, including the task of helping Northwestern University select the right products they’d need for their Solar Decathlon house. Over the course of a few months, I worked with Northwestern University’s team to make sure they had the right solar, distribution, and smart home gear. I answered technical questions, added new products where possible, and made sure the gear arrived in time for testing. Schneider Electric donated products, and employees from each business unit offered their time and expertise to aid Northwestern in the design and bringing their systems online. For my contribution, it was a minor addition of time and knowledge to help a team reach a vision they had been working on for three years. As a result, I was satisfied upon install and believed my participation had ended. I was pleasantly surprised when I received an email that the Schneider Electric Ambassador program was looking for individuals to attend the Solar Decathlon and volunteer at our sustainability booth. Given my knowledge on the competition, this was a no-brainer– I had to be there. A few weeks later, I was in sunny Denver. I spent my time showcasing Schneider products, touring the competition houses, and speaking with the students to understand their visions. It was great to see everything come into place in the completed houses. Our new “Wiser Energy” smart home metering and monitoring system was a hit. Wiser was not only visible at our sustainability booth but also in NU’s house, where it gathered data and provided insights on their energy usage. Throughout the event I met so many motivated students and volunteers, and was even able to Snapchat my experience on our social media account to share with those that could not attend. A fleet of local Schneider employees volunteered to help with event operations and another Schneider team designed and installed a microgrid for the venue. 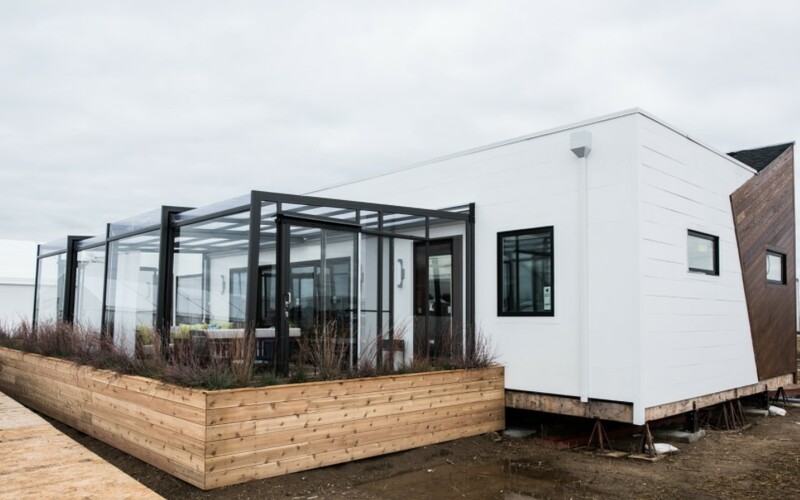 This microgrid managed distributed energy resources and interconnected energy loads for all the houses in the Solar Decathlon competition. It was refreshing to have deep conversations with enthusiasts and other members of the industry. In my position, I spend most of my time focusing on market share, price preservation, new products, and customer satisfaction. But it’s experiences like the Solar Decathlon that bring me back to why I joined Schneider Electric. Working for an ethical company that is taking on the world’s biggest challenges allows me to be part of the solution. 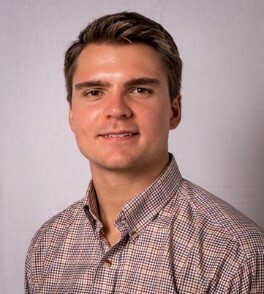 Kevin Connor graduated from the University of Notre Dame with a degree in mechanical engineering and promptly joined Schneider Electric’s sales development program in Nashville. He has worked as a project manager and now as a sales engineer in the Chicago market. Kevin considers himself fortunate to act as a Schneider Electric Ambassador at recruiting and community events and play an active role in Chicago’s branch of the Emerging Professionals Network, a Business Resource Group within Schneider Electric. 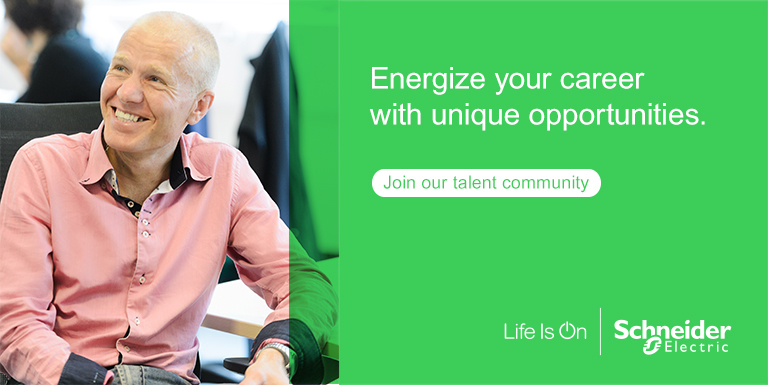 Find jobs like Kevin’s at Schneider Electric! Hi check this site!! Team the Netherlands also use Schneider-electric.